Libby Weber grew up in a log cabin in rural Illinois, earned a theatre degree at Northwestern University, and currently lives in San Diego, CA. In addition to writing and editing fiction and verse, she is a choral scholar at All Souls’ Episcopal Church. 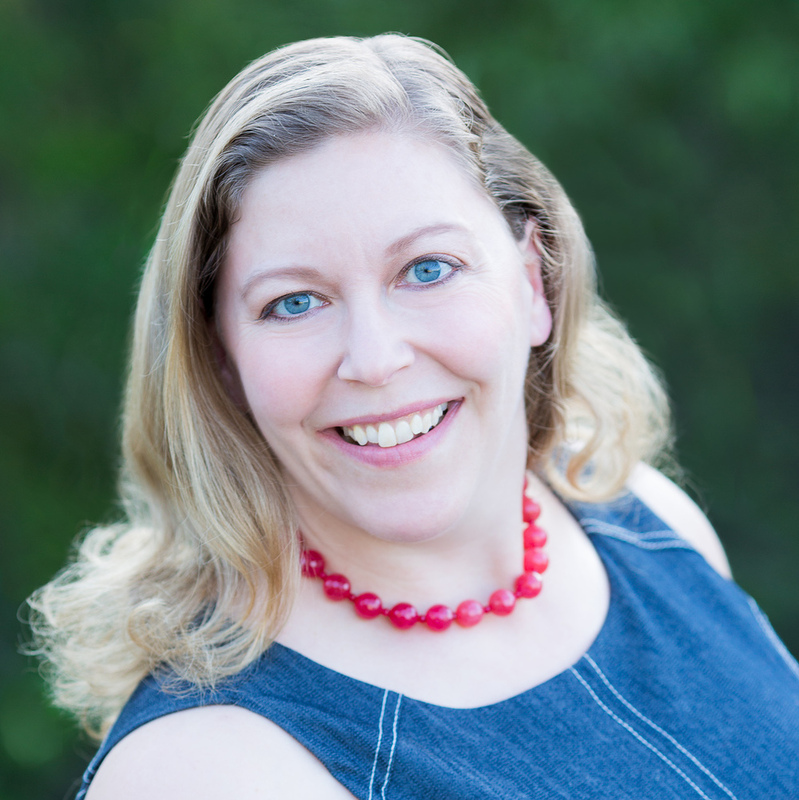 She also sings with the Cathedral Schola at St. Paul’s Episcopal Cathedral, San Diego Master Chorale, SACRA/PROFANA, and Folklore Guild, and has written about the arts for the nonprofit news organization, Voice of San Diego. Her short stories may be found in the anthologies A Six Pack of Stories, Thoroughly Modern Monsters, and IMMANENCE. Her lyrics (and fractions thereof) may be heard in Jason Carl Rosenberg’s Fundamental Elements (review here) and Colin Barkley’s Three Bridges and a Fence, which were commissioned by SACRA/PROFANA, and Kenneth Martin’s The Beauty of a Star. Her latest book is RISK A VERSE: A Year in Daily Sonnets, which chronicles the year she spent writing a sonnet every day. Donde esta le RSS feed?? Here! Thanks for the reminder that I needed to set it up! Magnificent quixotic decision to write for a year a daily sonnet! Why thank you! I figured it was an apt tribute to 2014 to write 14 lines daily.